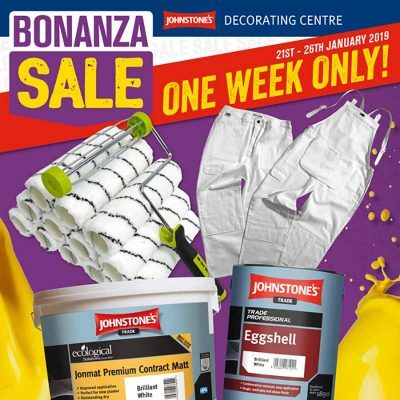 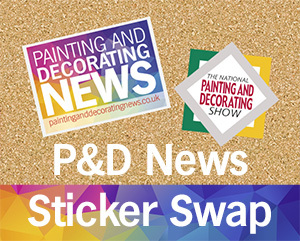 Johnstone’s Decorating Centres’ first Bonanza Sale of 2019 launches on Monday 21st January. 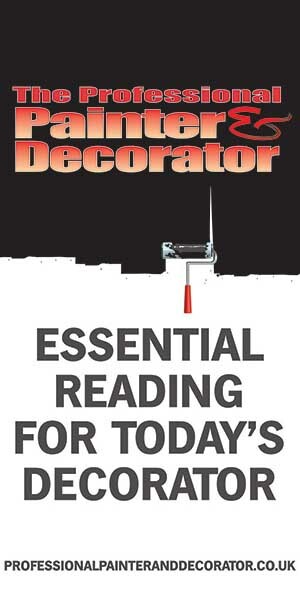 During the six-day sale decorators can ge savings on a wide range of Johnstone’s Trade products. 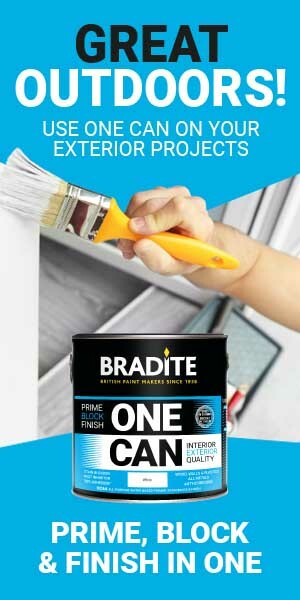 The Bonanza sale ends on Saturday 26th January 2019.